Bitcoins are scarce and have an innate mathematical beauty – properties they share with diamonds. 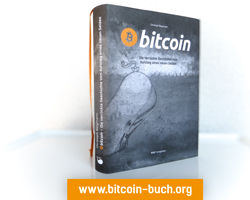 If you prefer your beauty to take tangible form, you can now use your bitcoins to buy diamonds on Bitcoin.de. The bitcoin exchange is the first platform on which customers can spend their bitcoins on diamonds. With the rapid pace of technological progress you would think it would be a simple matter to take a few billion carbon atoms and compress them together into a crystal, such that each one links to exactly four other atoms. Despite advances in synthetic gemstones, though, it’s still not that easy; the best process to achieve this feat of chemical geometry is to bury the atoms several hundred kilometres deep in the earth and cook them for a few million years. 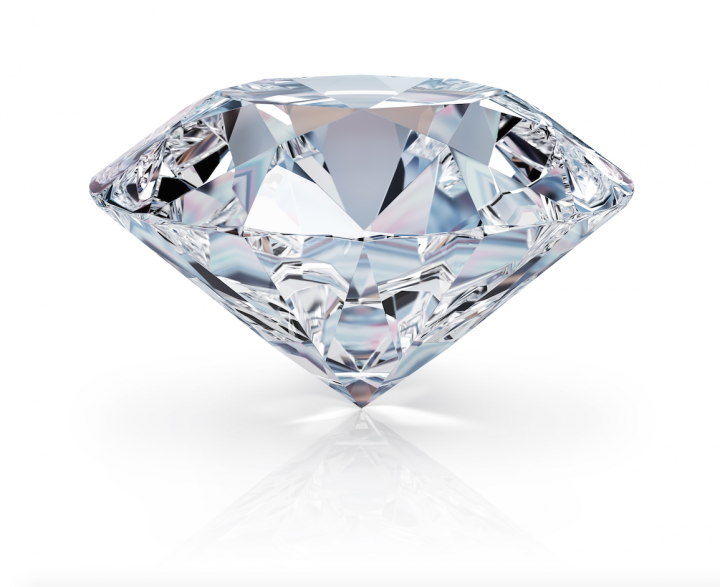 Have you ever wondered why diamonds – the end product of this process – are some of the most expensive objects on earth? They are not only striking beautiful, but also extremely rare. This scarcity is shared by diamonds, gold – and bitcoins. So perhaps it’s only natural that Bitcoin.de, Europe’s largest peer-to-peer marketplace for bitcoins, has integrated a diamond store into its exchange. In cooperation with diamond seller Lieblingskapital, Bitcoin.de allows customers to buy diamonds in several sizes and colours. There are diamonds of 1/3, 1/2, 3/4 and 1 carat, and as many as five different colours. Clarity and cut – the most important of the so-called 4 Cs – are of highest quality. At first diamonds will only be delivered to German customers, but the service will later expand to the rest of Europe. Delivery usually takes ten days, and delivery costs are in proportion to the value of the goods.